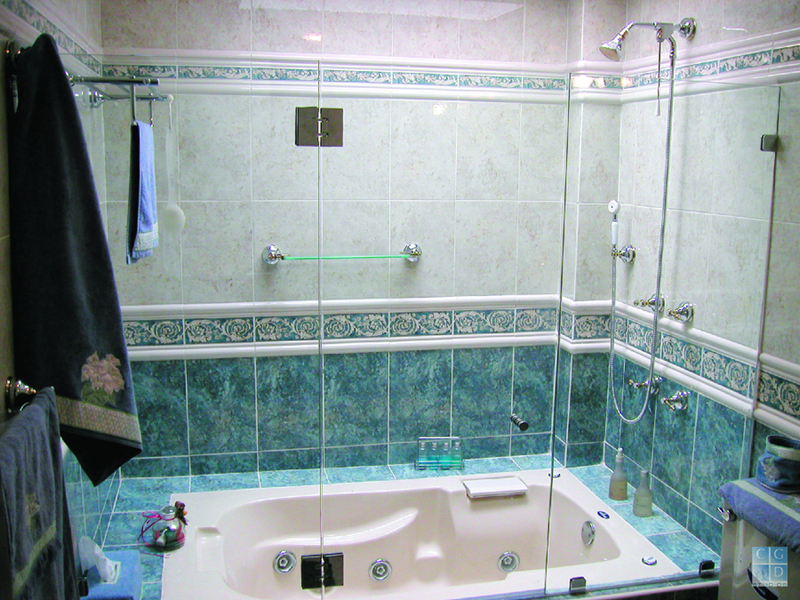 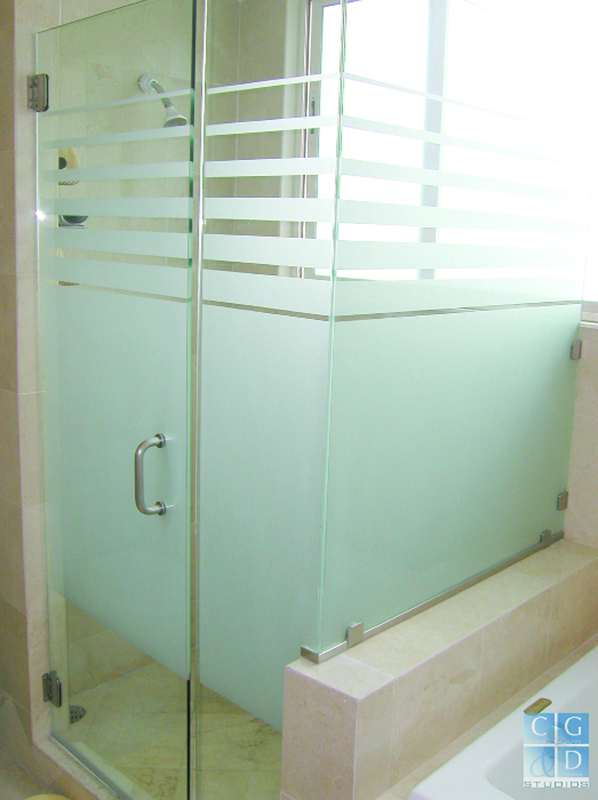 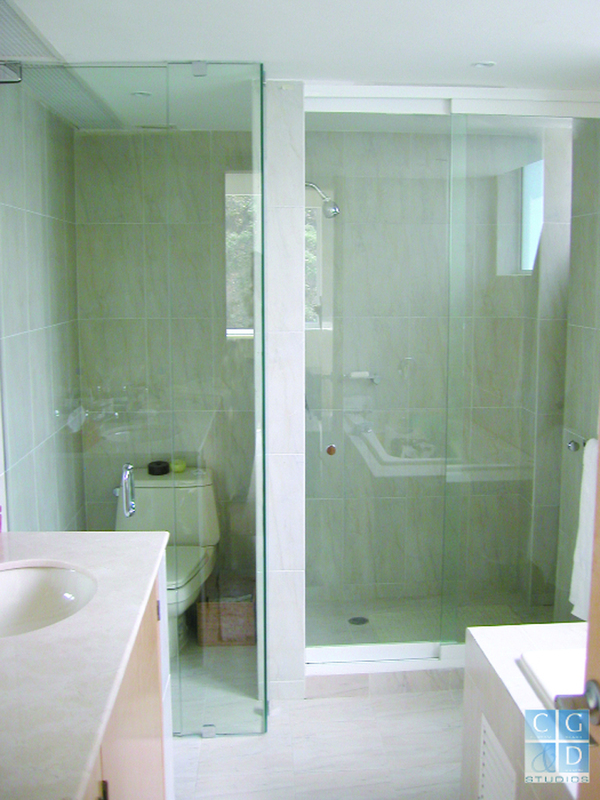 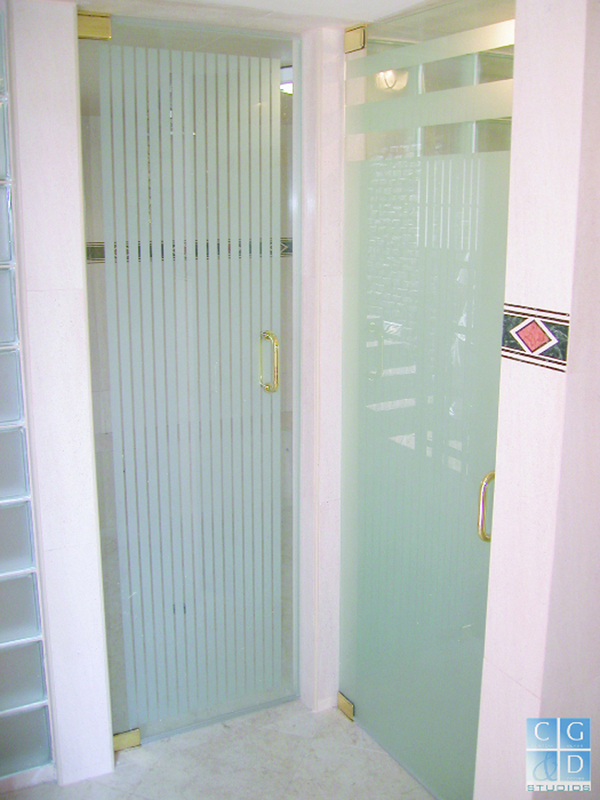 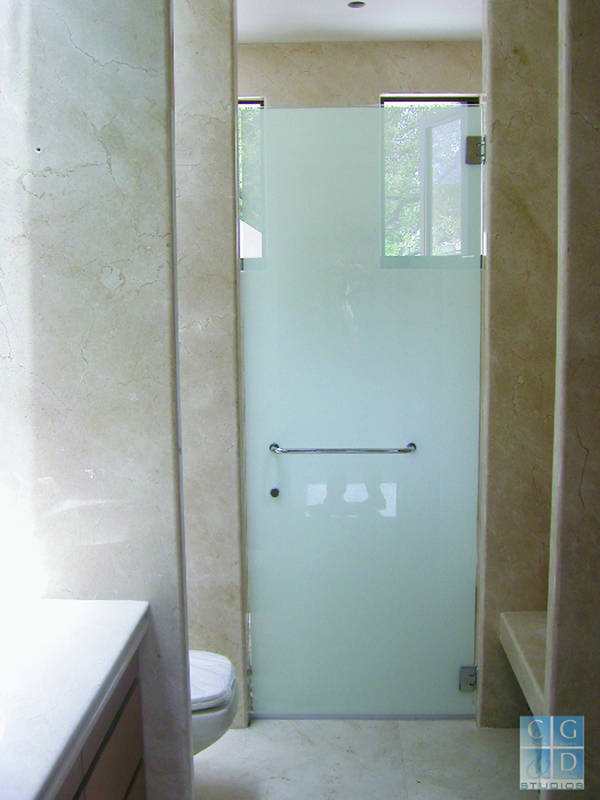 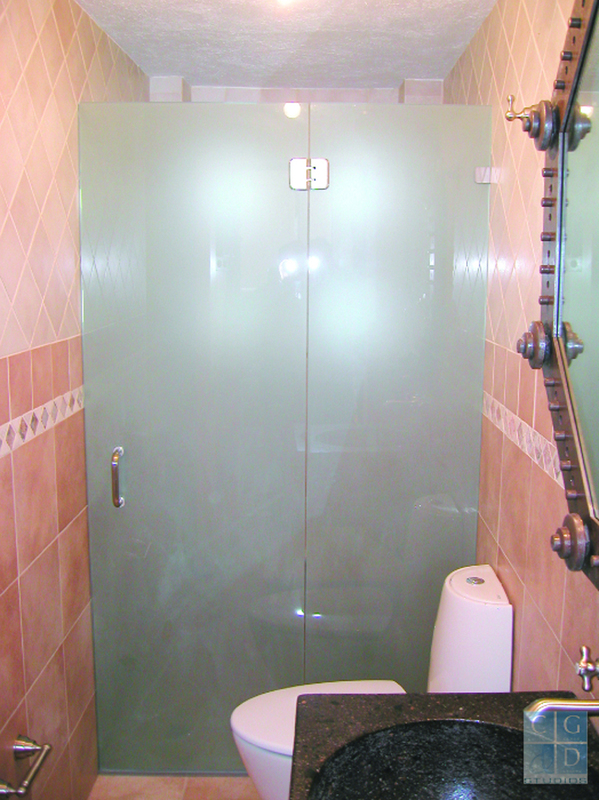 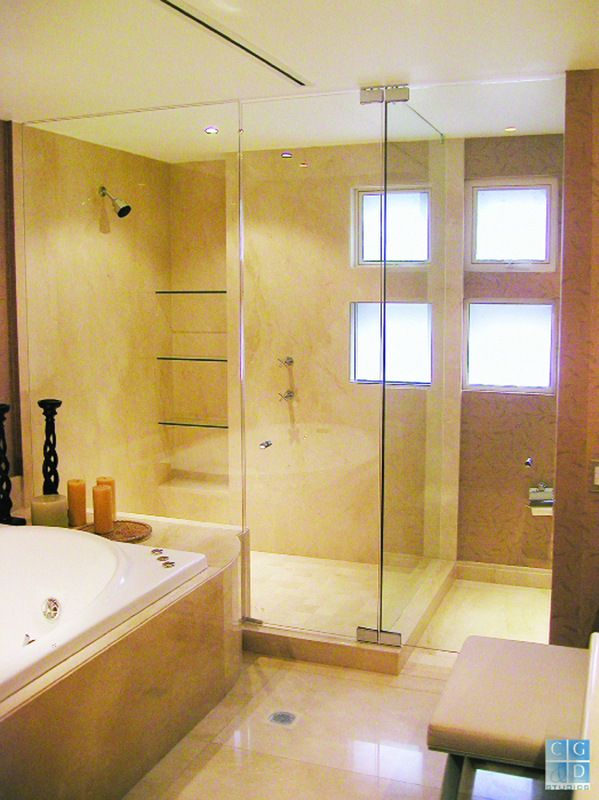 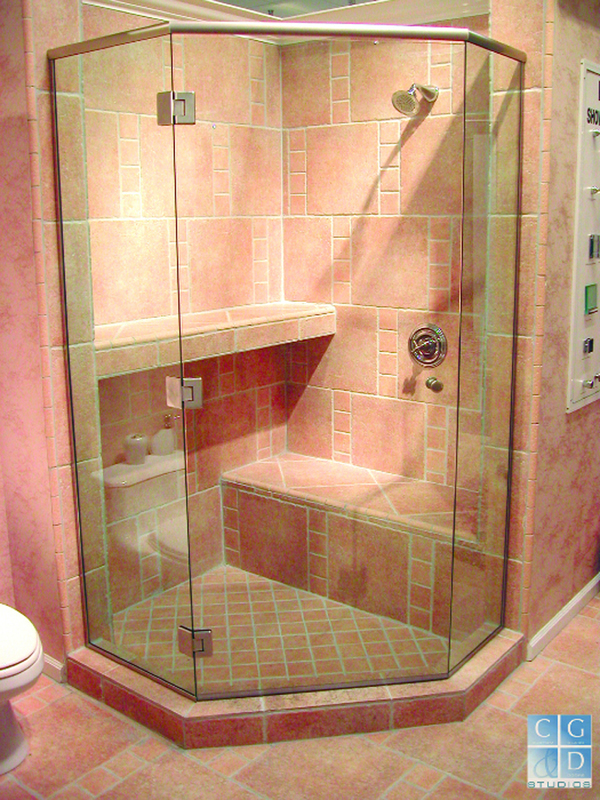 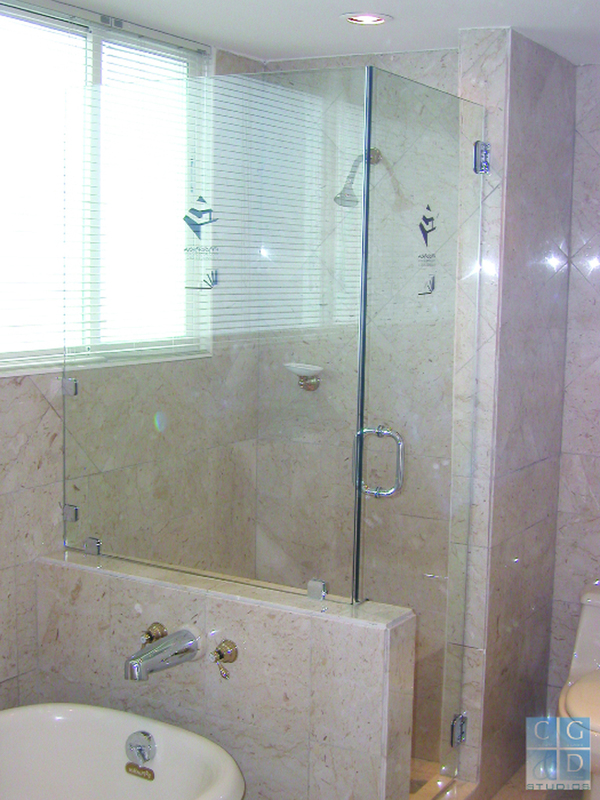 Are you looking for the clean elegance of heavy frameless glass for your shower enclosure? 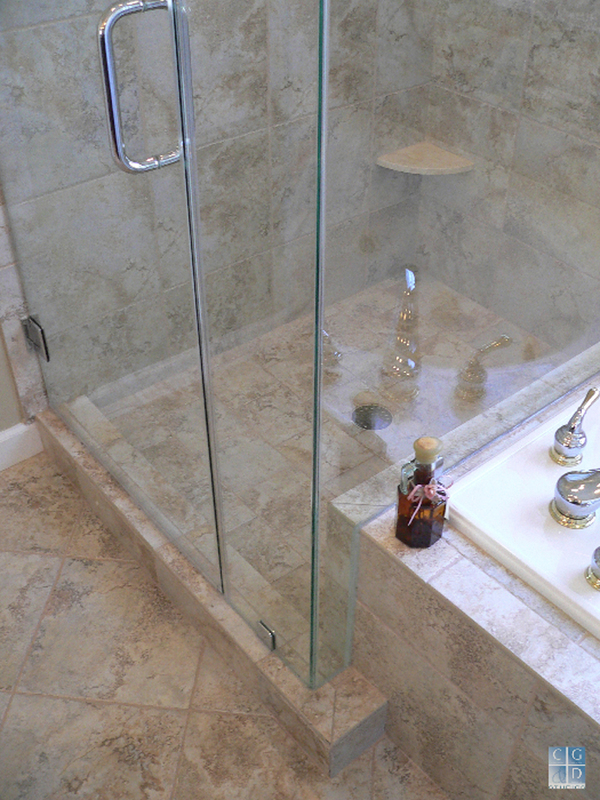 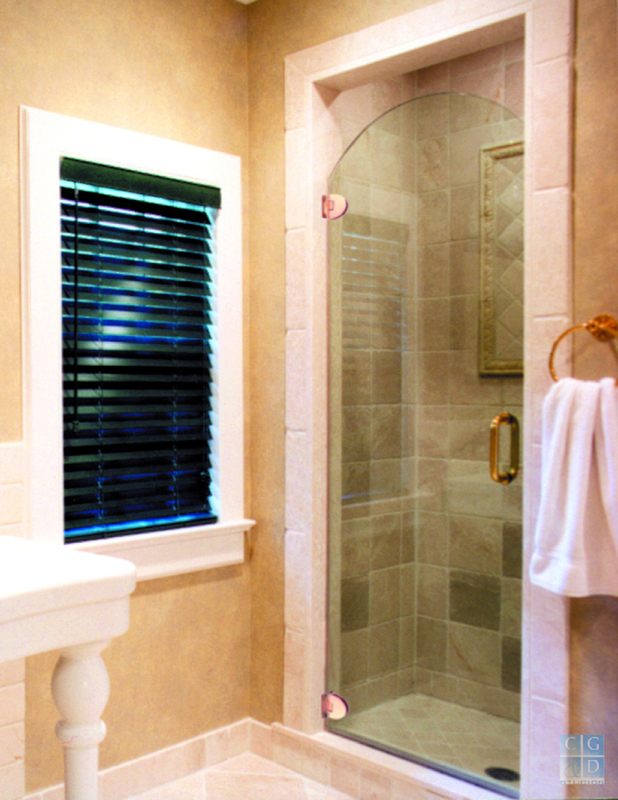 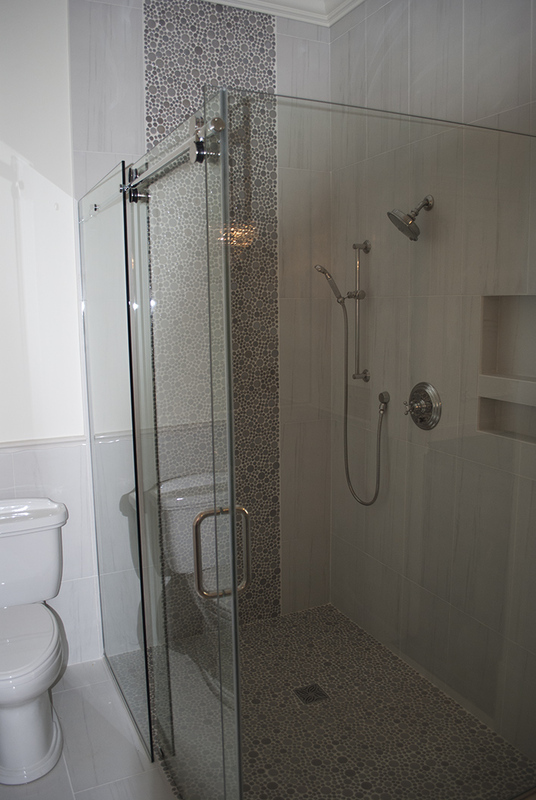 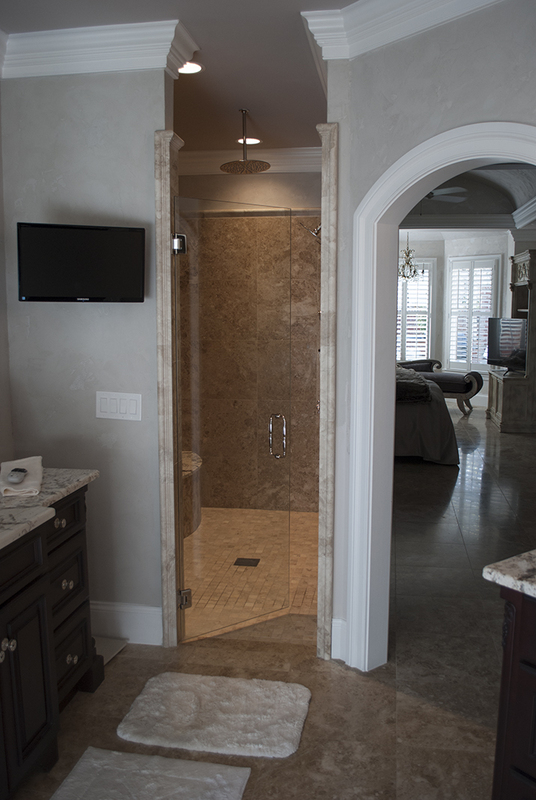 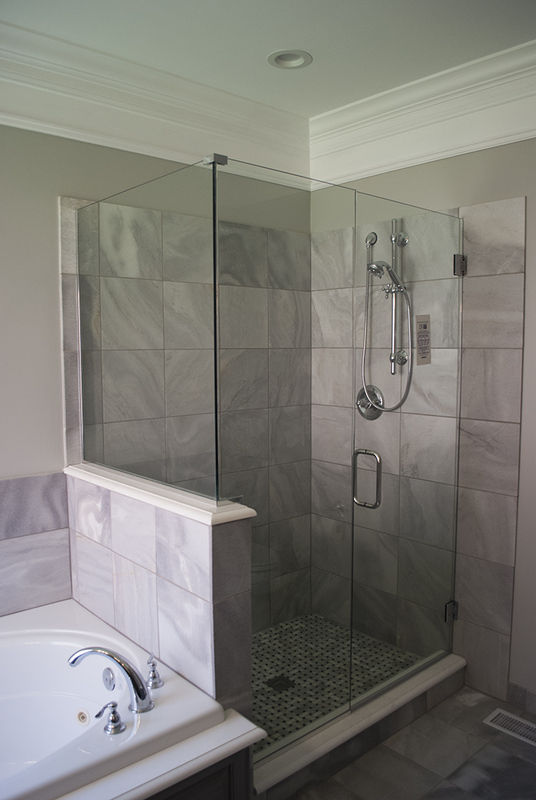 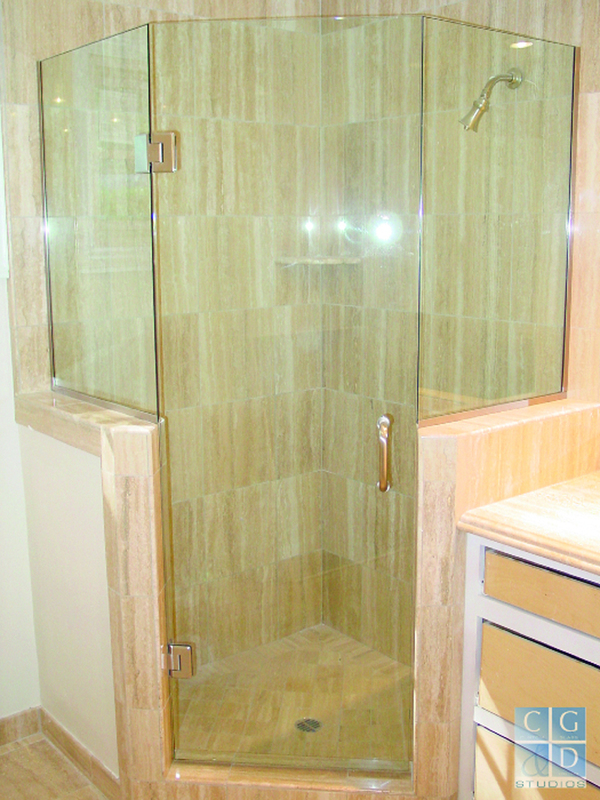 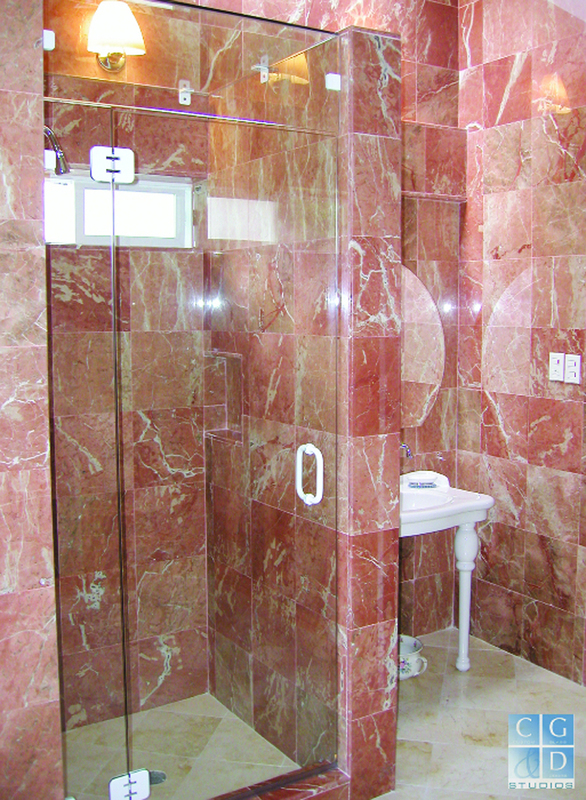 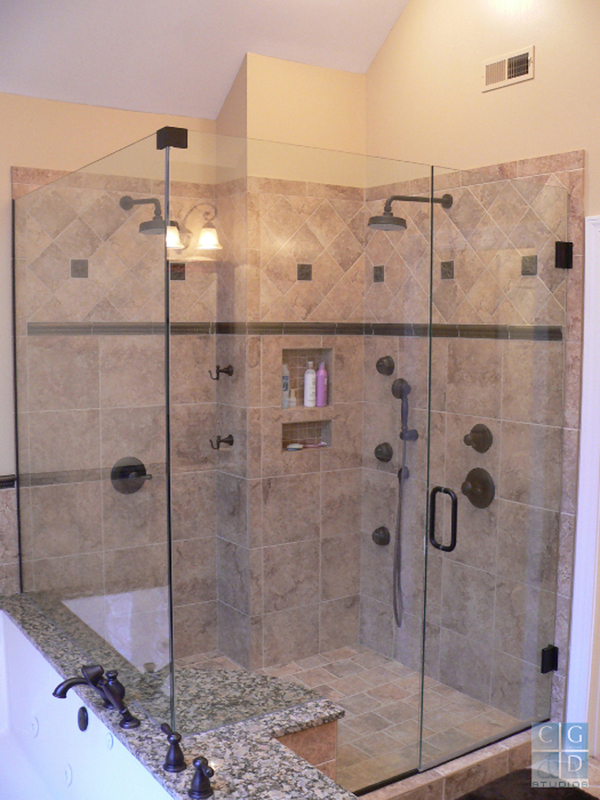 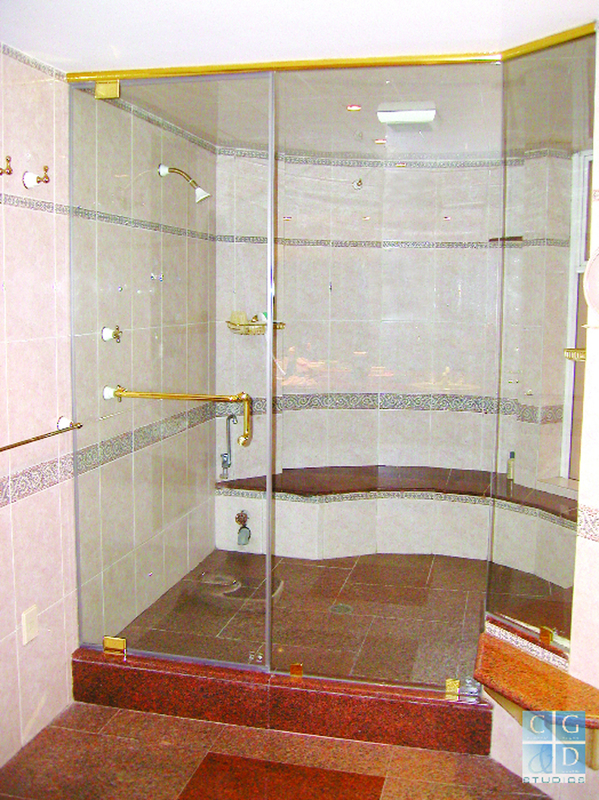 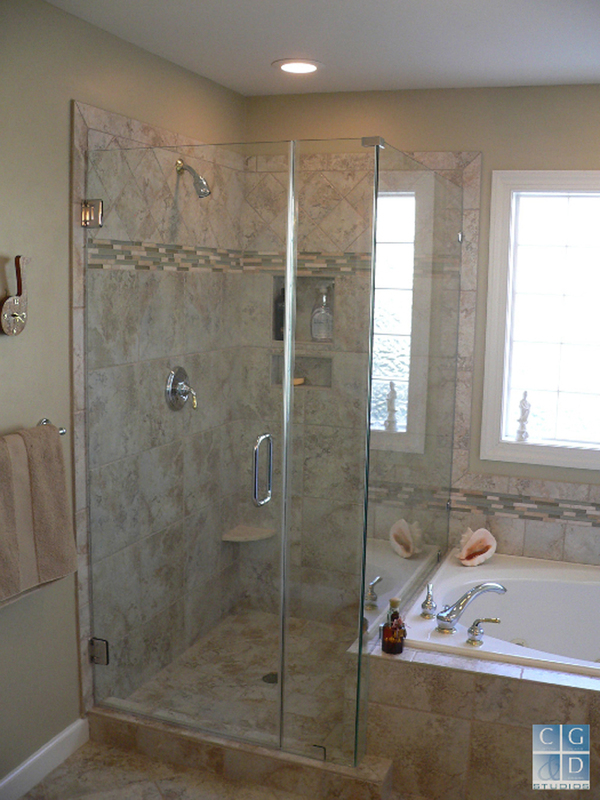 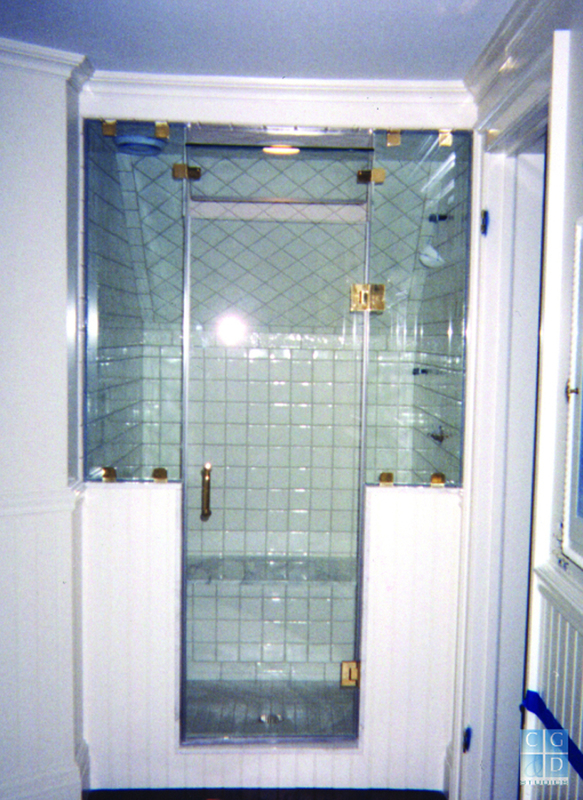 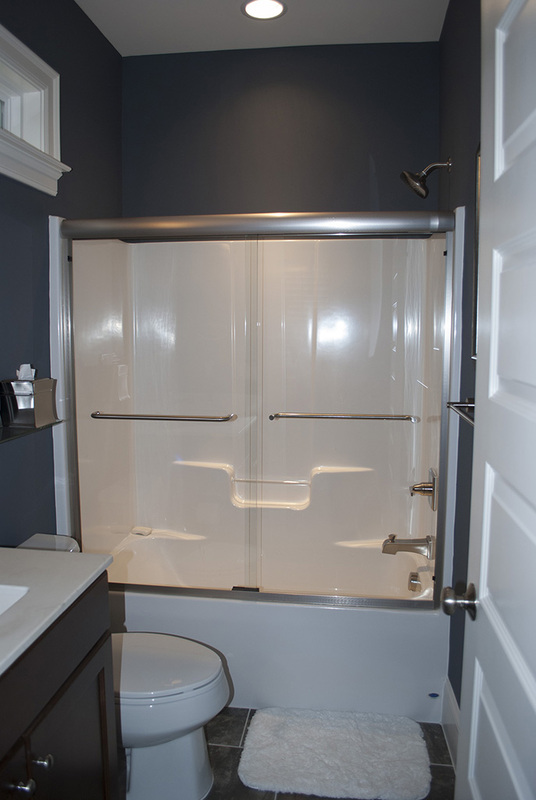 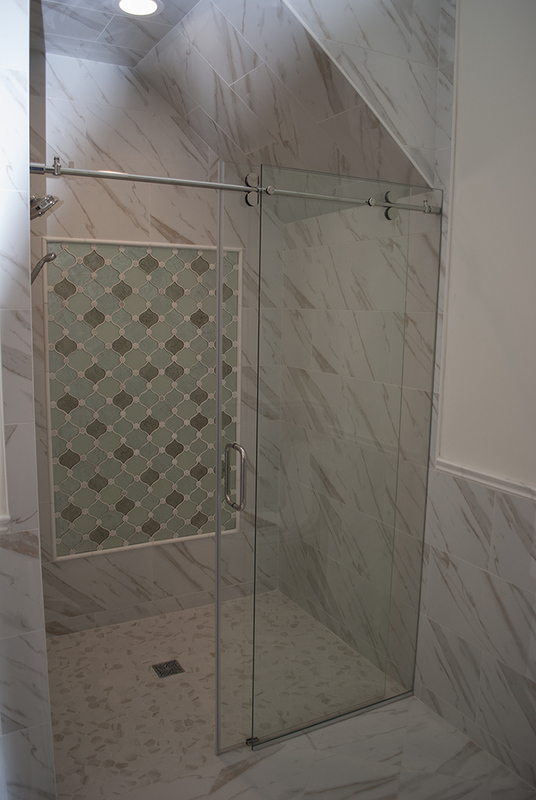 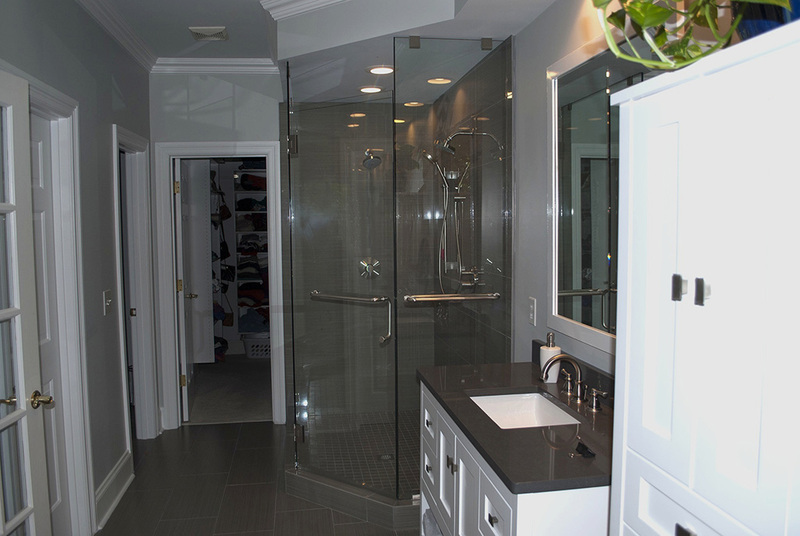 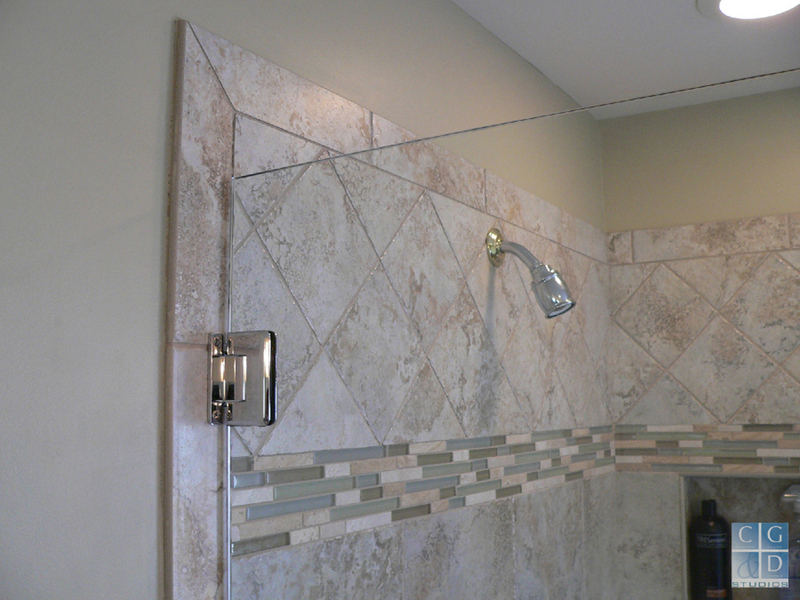 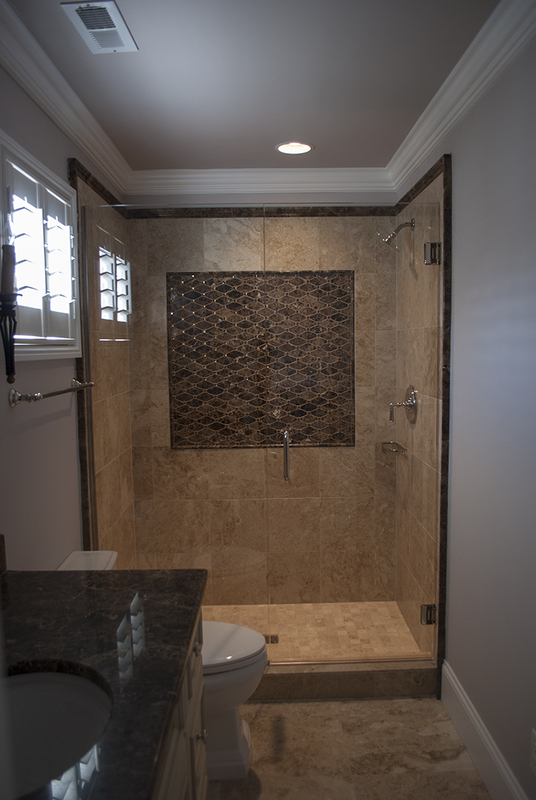 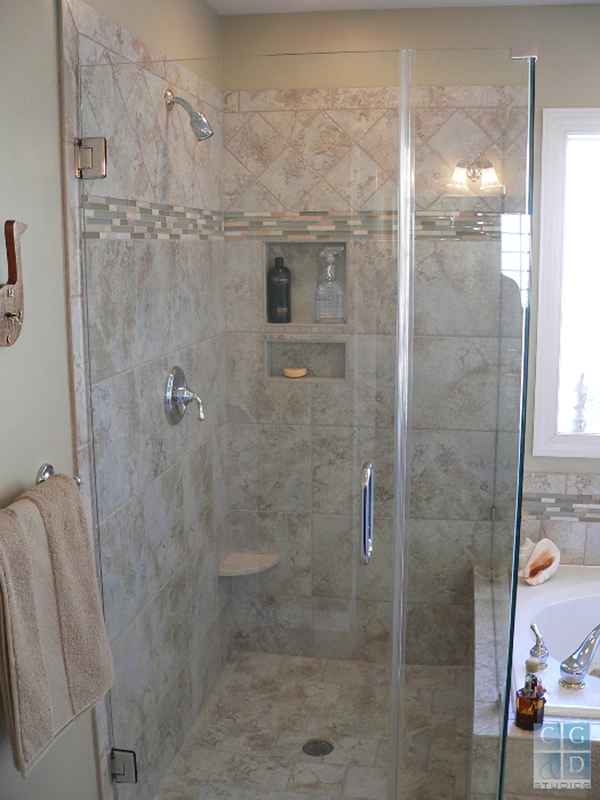 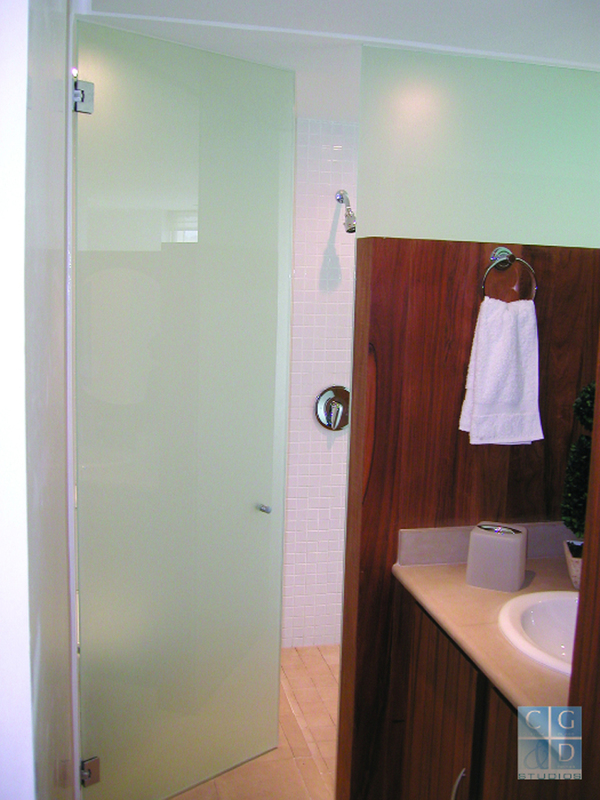 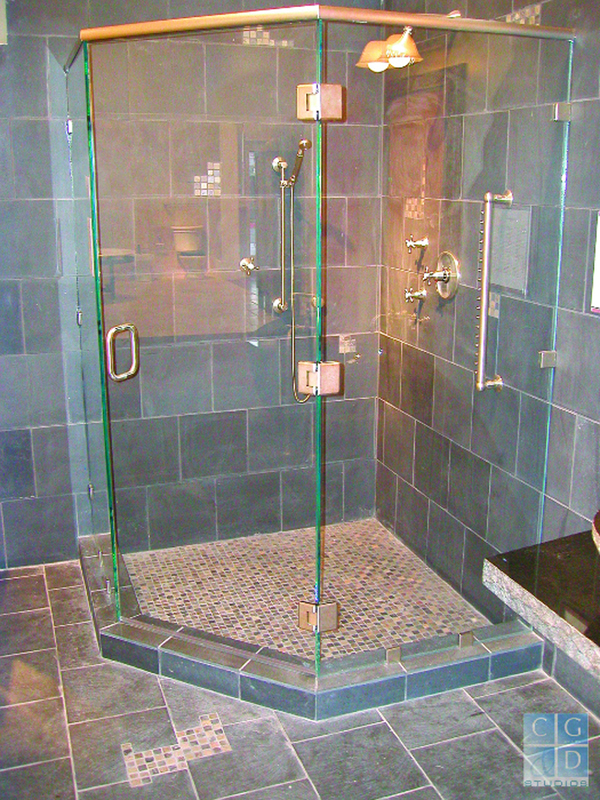 Our studio specializes in shower glass with clean lines and minimal metal. 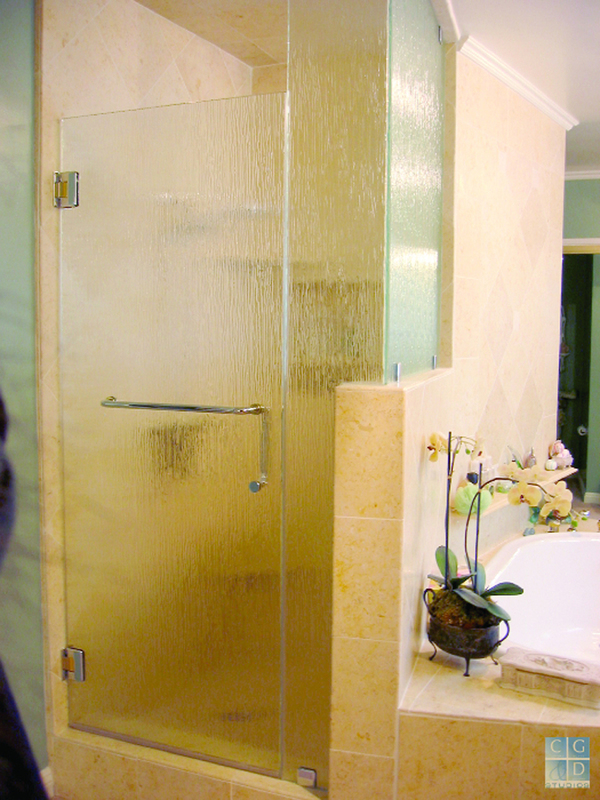 Choose from clear or a variety of textured glass and metal finishes. 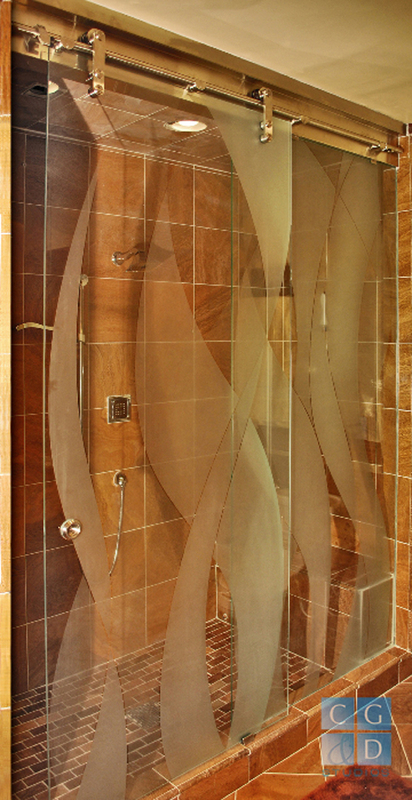 You can even add a unique touch with etched glass designs. 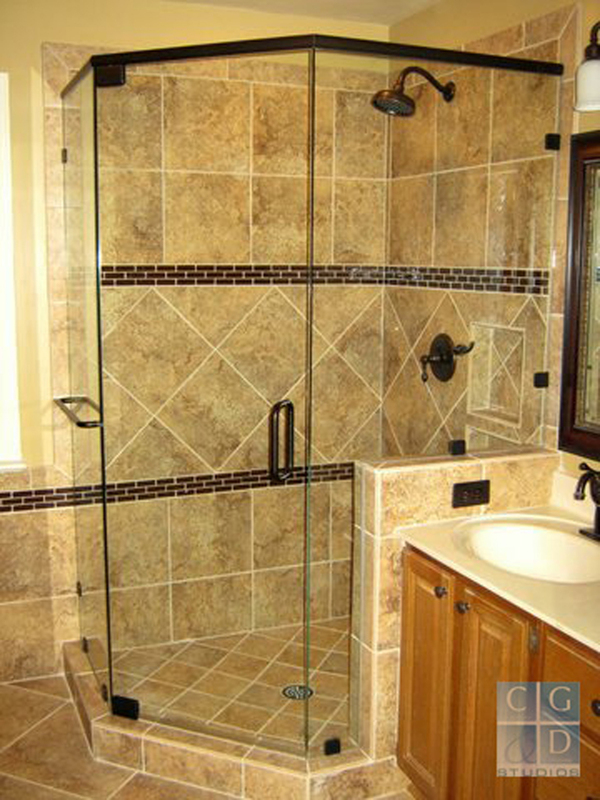 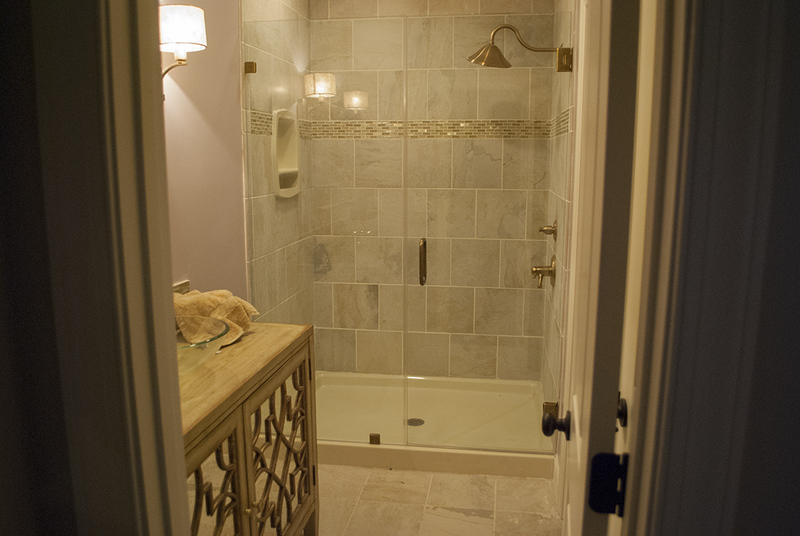 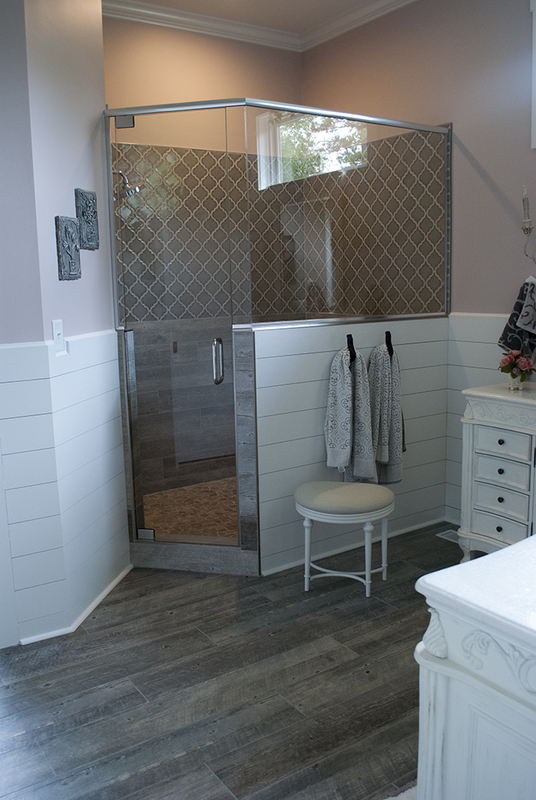 Complement your tile or other design elements in your bath.